“The key to our operation is that we allow any size or type of business to switch energy suppliers without the need for someone to call you back – it’s all electronic including the contract. Also, we don’t make spurious claims about saving businesses money against their current tariff. Other sites compare with standard variable or out of contact tariffs and most businesses are not on these. 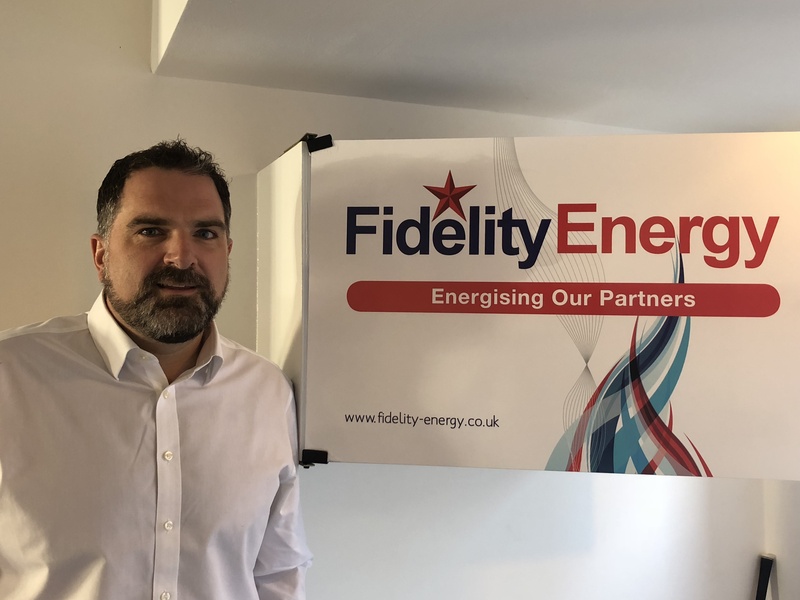 Switchyourenergy is rolling out its web-only comparison service to energy partners across the country and is already in conversations with major UK brands to fully ‘white label’ the site. “We believe any company that has a relationship with a business customer such as an office supplies, telecoms or IT supplier can now offer an added- value service via our site with almost zero effort. Business customers want to self-serve without being plagued by sales people on the phone. Business owners are smart and are more than capable of pulling a few details from an energy bill,” added Haw. This press release was distributed by ResponseSource Press Release Wire on behalf of Switch Your Energy in the following categories: Motoring, Business & Finance, Medical & Pharmaceutical, Farming & Animals, Manufacturing, Engineering & Energy, Computing & Telecoms, Transport & Logistics, Construction & Property, for more information visit https://pressreleasewire.responsesource.com/about.